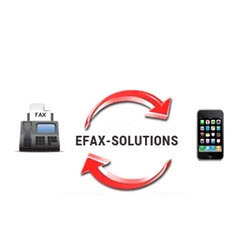 Being a well established-organization, we are engaged in providing a distinguished range of Internet Fax Services. Established in the year 2010 at Delhi, (India), we “Tocaso International”, are a leading service provider, engaged in providing quality approved Toll Free Number Services, Call Services, Application Development Services, Virtual Receptionist Services, Interactive Voice Response Services, Internet Fax Services, etc. Under the direction of our mentor “S. P. Singh”, we have marked the remarkable name in the industry.